How do you dress warm and stylish? This is a question I hear a lot and I’ve done some posts on it, this one being the latest and bringing up several different solutions. In short though, dressing warm is of course a priority during the colder months. This doesn’t mean though that you have to hide in oversized winter jackets, but just be a bit more intentional with your outfits. My favorite in this is to use invisible clothing pieces which basically means clothing pieces that doesn’t interfere with the overall look of your outfit. 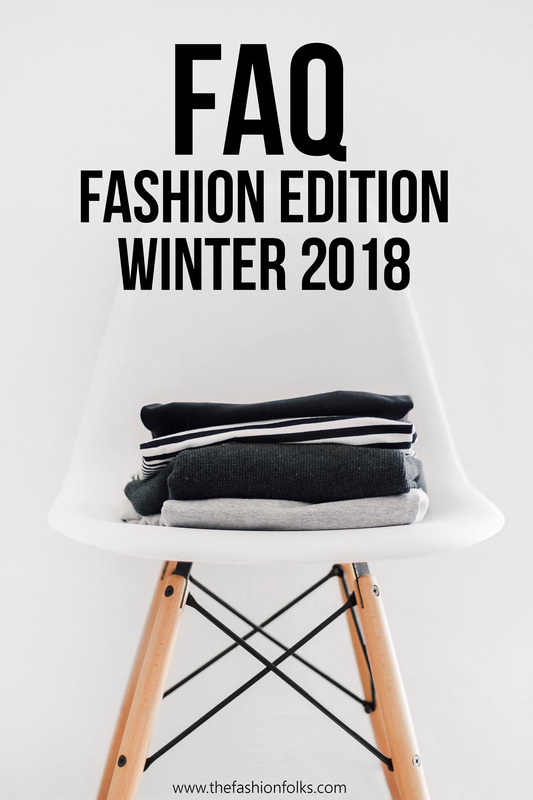 It might be a thin jacket under your coat, a long sleeve top under a shirt, a pair of tights under your pants – simply just clothing pieces that you layer with! You can also choose more visible clothing pieces that are warm, like a knitted vest or a blanket scarf. Also remember to invest in materials that keeps the cold out! Can you match scarf, beanie/hat and gloves? This is like the winter version of matching belt, bag and hat! But yes, I think you can match all these three in the same color. Sometimes it’s really convenient if you buy a set consisting of all of these. I think you should beware though that it will look a bit “matchy matchy” if it’s not in black, grey or white or other subtle/neutral colors. I prefer to either do it in different scales, like different shades of red to keep the look interesting. Perhaps a dark red for the scarf and apple red for the gloves and the hat. I also think using the warmer accessories is a favorable way of adding more color to one’s winter outfits! 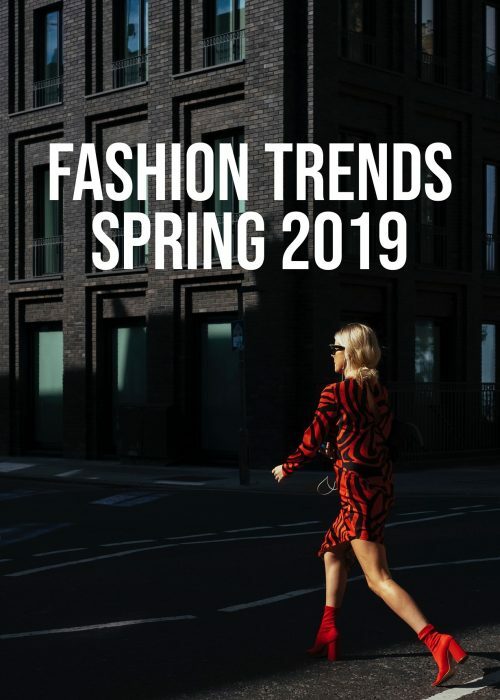 It’s always fun staying updated on the latest trends as it’s a way of learning more about design, society and ways you can develop your own style. 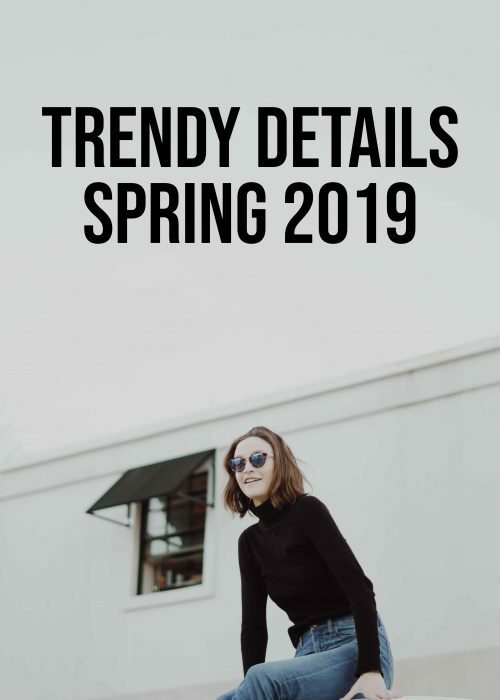 To get a good overview of what the trends winter 2018/19 is about I suggest you checking out this article for fashion trends. You can also follow this tag, Trend Alert, to get some more detailed posts. Overall though, we see a lot of “awkward” fashion these days. Prints, colors, styles, materials and volumes clashing. 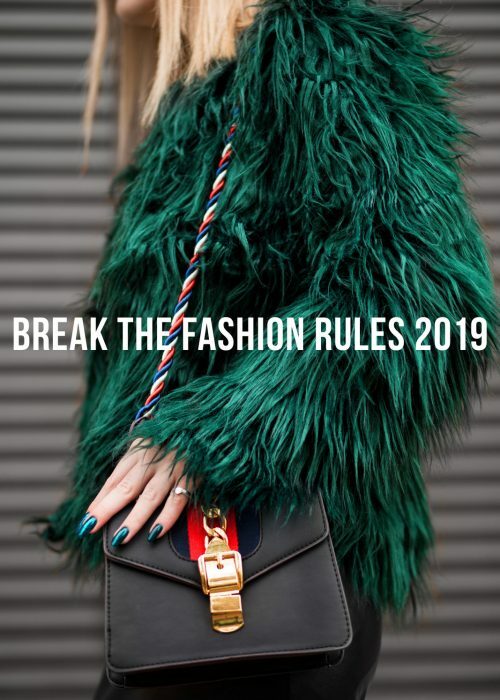 More is more is also quite popular, as well as the 1980s fashion and the 90s street style. Lot of colorful sweaters, faux fur materials and midi lengths too! How do I dress more festive? I’m actually planning on doing a full festive blog week here next week. Just five simple posts with a fashion and beauty twist on how to prepare for the holidays! I can say already now though that my best festive fashion/beauty tips is to add colors and details that are normally associated with the season. Choose pieces with a metallic touch, some sequins or shimmer to get that sparkly vibe. Or choose rich/luxurious fabrics like velvet, faux fur or something silk. It’s just about adding that glam feeling! Red, forest green, navy blue and dark purple are other colors that are obvious, but stylish, options for this month. If you want to go for something slightly different, I think a champagne color, anything dusty rose in silk or a dove blue can be really elegant too! I like this format! I can still wear lovely clothes in this very cold winter. I like your style of matching, which gives me a lot of inspiration. Such a great idea for a post. I always wonder about the hat scarf and gloves question too. Great FAQ. Good to know. Yes!! I like this format! Dressing warm for the winter while looking cute is so hard but these are great tips! I’m excited for your festive post! I think I’ve got the dressing festive thing down 🙂 Anymore red or green, and I’d be an actual Christmas ornament!! I like your term ‘invisible layers’! Honestly I’ve been doing that for years, but didn’t have a term to describe it. Invisible layers is perfect! I love these winter outfitting tips! I wish it got cooler in FL to wear big coats and chunky scarfs! So chic!